At Mobile World Congress Samsung Electronics America, announced the purchase of its 5G-ready massive MIMO solutions by Sprint. This includes the deployment of Samsung’s latest MIMO technology solutions on Sprint’s 2.5 GHz TDD-LTE network. Samsung’s massive MIMO solutions provide a way for operators to inject new capacity into their network without having to buy more spectrum or add new base stations. It can also be used by operators to significantly increase LTE network speeds, and can improve network efficiencies through the use of advanced beam-forming. Sprint announced that they will begin deploying 5G-ready massive MIMO technology in the coming weeks, an important milestone for the carrier as it prepares to launch its 5G mobile networks in the U.S. in the first half of 2019. The massive MIMO implementation will include Samsung’s new, higher capacity digital unit and software – the Samsung CDU 30 – enabling gigabit level speeds while supporting eMTC and NB-IoT. The CDU 30 compact digital unit also halves in-cabinet space requirements by allowing replacement of existing DUs with a single new unit that supports both TDD and FDD spectrum. Samsung’s massive MIMO solutions help provide Sprint with a clear upgrade path to 5G in the 2.5 GHz band. 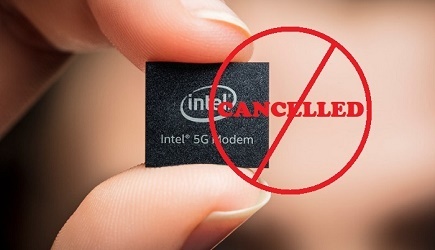 In addition, Samsung’s massive MIMO access unit and CDU 30 are upgradeable to 5G NR, a standard that provides the foundation for next-generation mobility. The company’s massive MIMO solutions can also support split-mode capabilities, which will enable Sprint to offer both 4G LTE and 5G on the same radio. 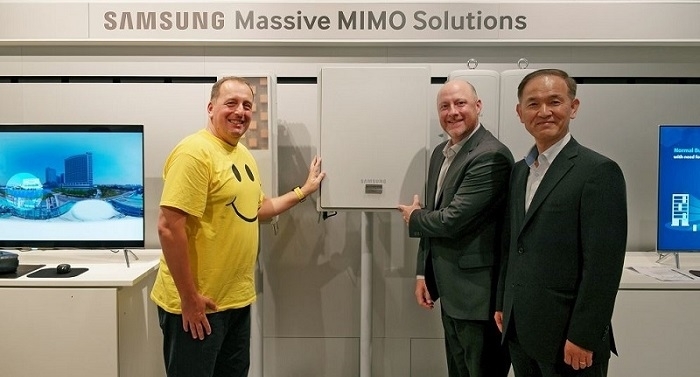 Click here for more information on Samsung and Sprint’s massive MIMO trials.